Photo by Connie Oswald Stofko. Is there a purpose to fall leaf color? The crimson color of autumn leaves is astonishingly beautiful, but it may serve a purpose for the tree, too, according to Leaflets, an online newsletter produced by the New York State Department of Environmental Conservation. The red and violet colors in leaves come from a group of pigments called anthocyanins, which are created by the leaf to act as a sunblock. As the levels of chlorophyll are depleted, the leaf cannot use all the sun’s energy that hits it. Anthocyanins absorb the excess so that the sun’s rays don’t damage leaf tissues. The yellows and oranges don’t seem to have protective properties. 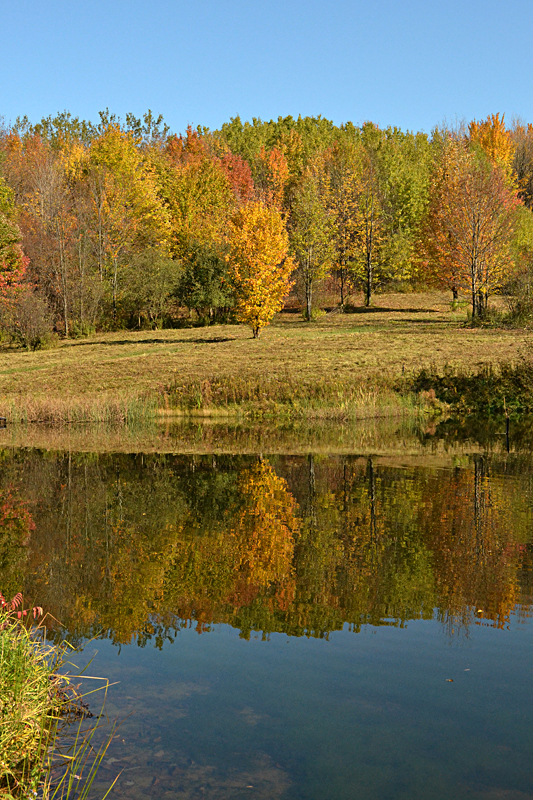 Those latent colors simply show through as chlorophyll production slows down and the green no longer masks them. Read more here. Now available: A redesigned monthly electronic newsletter highlighting seasonal outdoor recreation opportunities throughout the state. Each issue of DEC Outdoor Discovery will include features such as Hike of the Month, Watchable Wildlife sites, an outdoor adventure, a calendar of events and photos of New York’s most stunning scenery. You can subscribe here. Check out other DEC publications here. Want spring flowers? Plant bulbs now! Remember that now is the time to plant spring bulbs such as tulips, crocuses, hyacinths and daffodils. You can plant spring bulbs anytime before the ground is frozen. Bulbs root readily as long as soil temperatures are in the range of 40-50 degrees Fahrenheit. If our autumn is as mild as it was last year, you might be able to plant them well into December. ”I love tulips and can not get enough,” said Donna Brok of the blog Garden Walk, Garden Talk. After the tulips have died back in the spring, Brok plants annuals on top of the tulip bulbs. The annuals not only provide interest in that spot throughout the summer, they serve as a marker so you remember where your tulips are. The annuals generally have shallow roots and won’t bother the tulips, she said. Just be careful when you pull up the annuals in the fall. 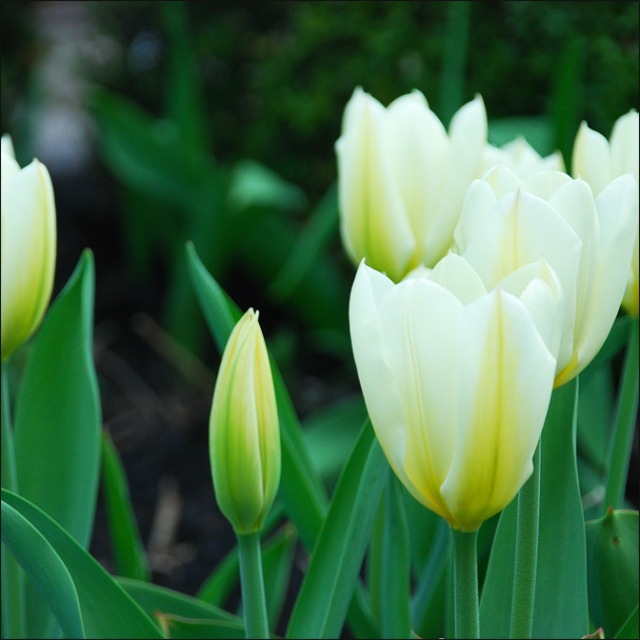 Another tip from Brok: Use bulb food when you plant your tulips, and use it again in the spring. 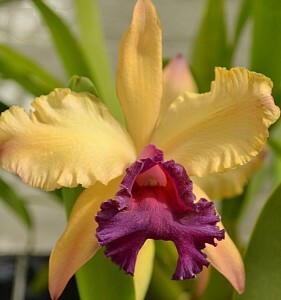 Orchid ‘Toshi Aoki ‘Pizzaz’. Photo by Connie Oswald Stofko. 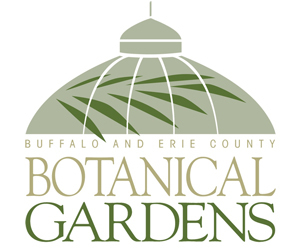 An Orchid Show will be presented this weekend by the Niagara Frontier Orchid Society & the Buffalo and Erie County Botanical Gardens at the Botanical Gardens, 2655 South Park Avenue, Buffalo. The times are 10 a.m. to 5 p.m. Saturday, October 13 and 10 a.m. to 3 p.m. Sunday, October 14. See some of the most spectacular orchids in the world and enjoy some super exotic varieties that you have never seen in full bloom. Orchid workshops, vendors and informal Q&A’s will all be part of this show. Admission is $9 for adults, $8 for seniors & students, $5 for children ages 3-12, and free for members children under 3. Photo from Sharon and Dave Pulinski. 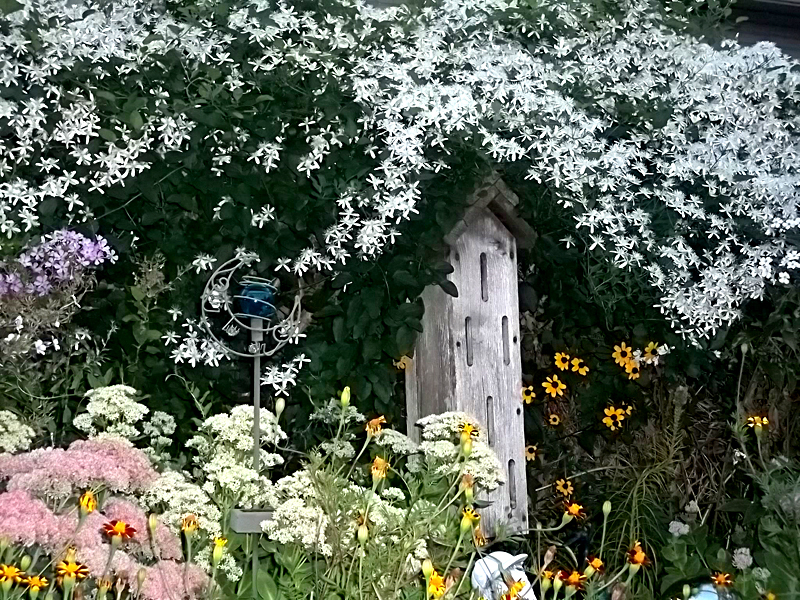 Sharon and Dave Pulinski recently shared photos of their lovely West Seneca garden. That’s an autumn clematis draping along the top of the fence. These pictures show that your garden can be interesting and beautiful well past Labor Day. You can see two other views of their garden, as well as other great photos sent in by our readers on the Your Photos Page. If you would like to share a photo of your garden or another garden in Western New York, attach it to an e-mail and send it to me at Connie@Buffalo-NiagaraGardening.com. Please include some information about what we see in the photo to help me as I write the caption. Thanks Connie. It is bulb time coming up. The weather is turning and time for bulb planting. The work today pays off in Spring and Summer.